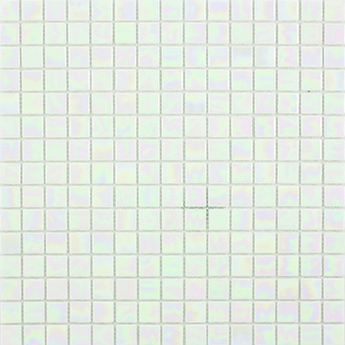 Featuring square white glass mosaics this highly polished option is an outstanding choice for splashbacks and borders. 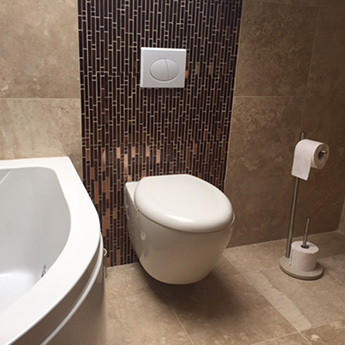 It can transform the look of a bathroom interior and is particularly well suited to contemporary designs. 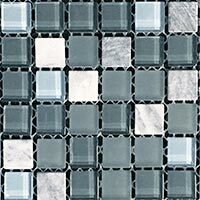 Lustre White Pearl Mosaics contrast with bold colours for a trendy appearance. 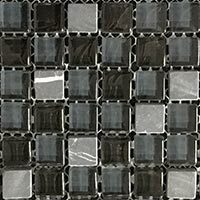 They are a great choice for modern designs and are also extremely easy to clean and maintain. 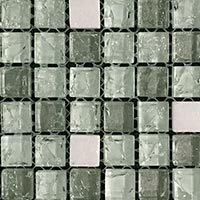 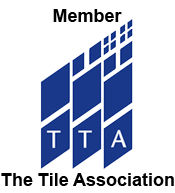 You will be able to fully appreciate the true beauty of these mosaics by ordering a sample from Tilesporcelain. 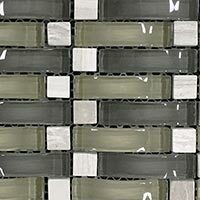 Not only are they acquired for home designs but these mosaics are also selected for shop and restaurant designs.